Kilmacolm 300 Challenge launched in March. There is still time to take part. 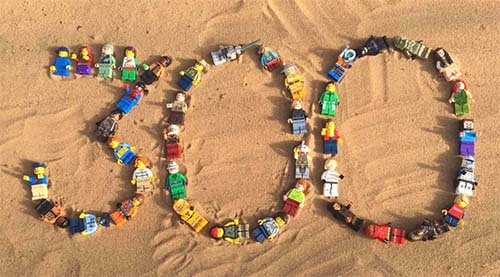 Get in touch to be a part of the 300 Challenge to raise or donate £30 to the work of The Haven. You could host an afternoon tea, do a sponsored walk or simply donate £30. 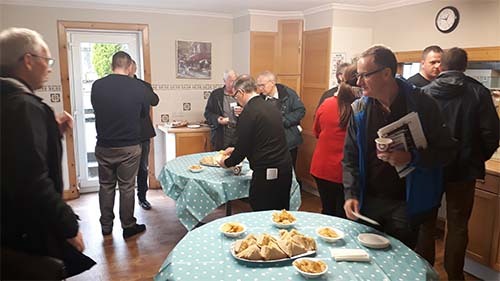 On Tuesday 19th February we held an Open Day for local churches to come and found out about our work. We were very encouraged and hope to work closely with the churches. 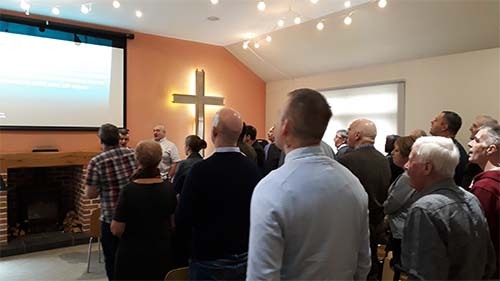 If you would like to know how your church and The Haven could benefit each other, then please contact Gary 01505 872099, .